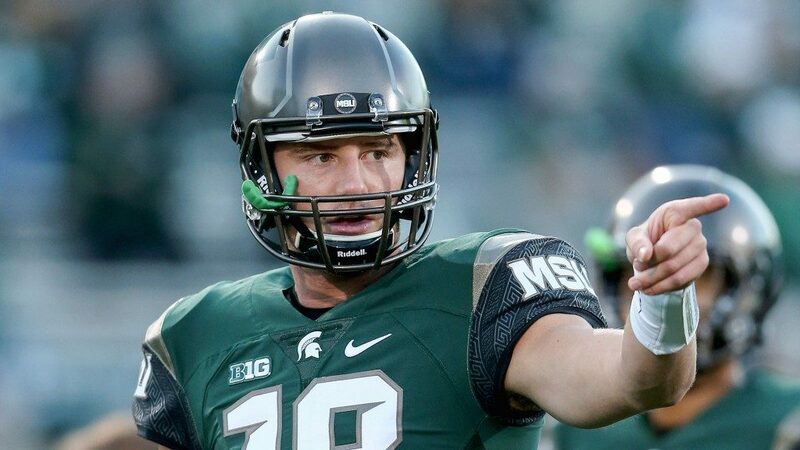 ALAMEDA, Calif. – The Oakland Raiders have signed fourth-round draft pick QB Connor Cook, the club announced Monday. Cook was selected 100th overall by the Raiders in last month’s draft. He played in 43 games with 39 starts over four seasons at Michigan State, totaling 9,194 passing yards on 673-of-1,170 passing (58 percent), 71 touchdowns and 22 interceptions. He is the school’s all-time winningest quarterback with 34 victories and set school records for passing yards, touchdown passes and passing attempts. He also tied a school record with 10 300-yard passing games. As a senior, the Hinckley, Ohio, native threw for 3,131 yards on 229-of-408 passing and 24 touchdowns, helping the Spartans win the Big Ten Championship and earn a spot in the College Football Playoff. He was also named the Johnny Unitas Golden Arm Award Winner and Big Ten Quarterback of the Year, while earning a first-team All-Big Ten selection by the Associated Press.